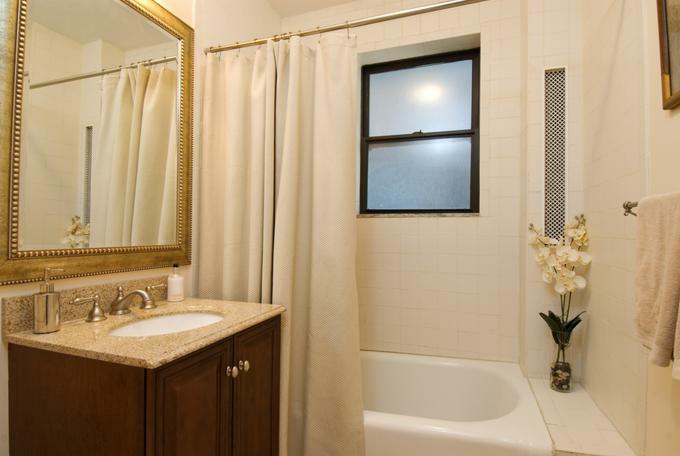 If there’s one room you’d want to make sure is in good condition, it would be the bathroom. 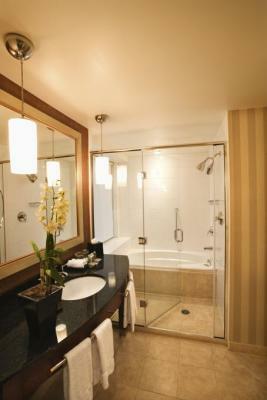 A little bit of space that everyone can have their own privacy, away from everyone else. We can help you with that. 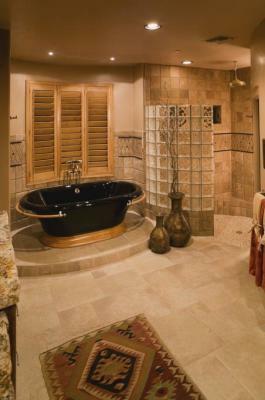 Khan Home Improvement have been specializing in bathroom renovation and remodeling works for over 30 years. We have taken the time to put intricate designs and details in the work we do, leaving customers satisfied and pleased beyond their expectations. 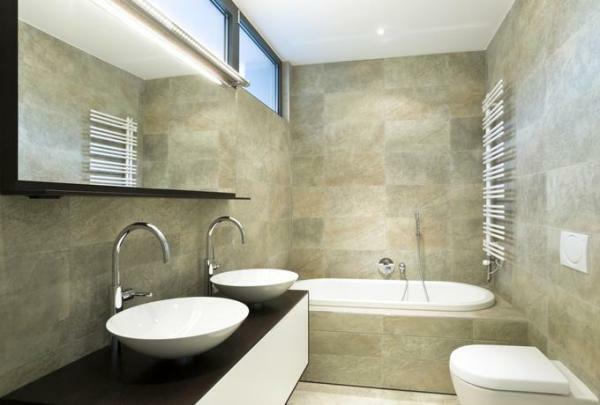 If your bathroom needs revamping and you are tight on money, chances are you probably won’t have to spend as much as you think. Our company has been trained to work with what you have that may still be viable, and create it into something mesmerizing, all while using your existing materials. To find out more, just give us a call!